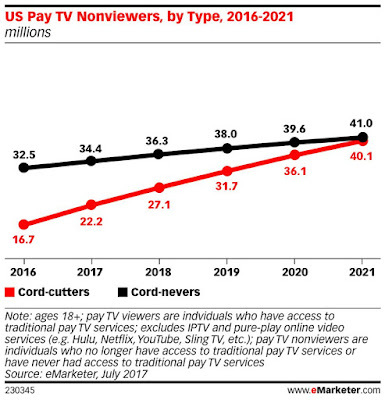 According to Forbes, The amount of cord cutters have increased to 22.2 Million in 2017 and are expected to increase to 27.1 million during 2018. 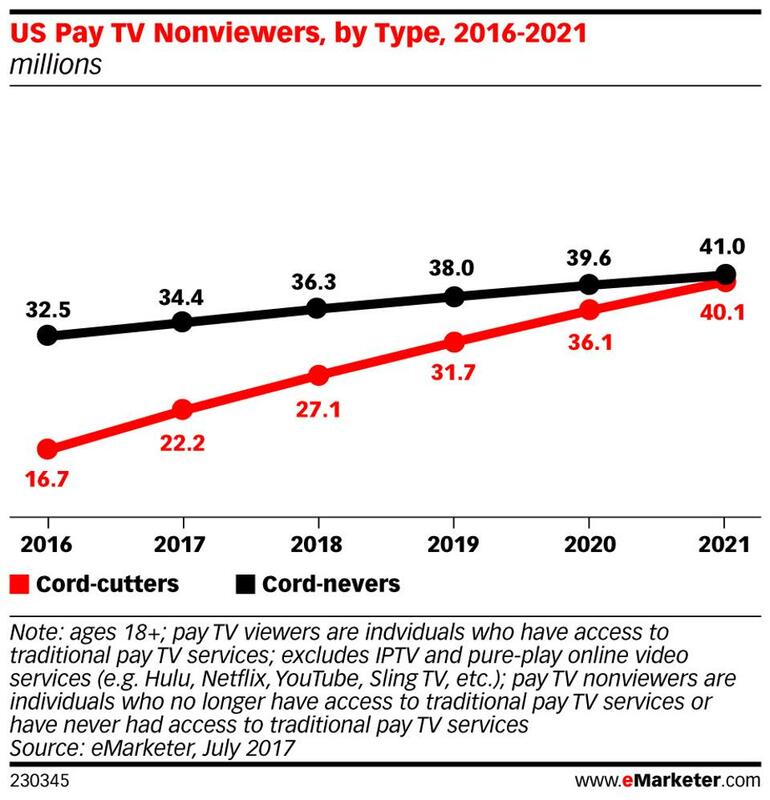 "[C]onsumers have slowly but consistently shifted their attention away from traditional pay television options and instead gone the way of OTT (over-the-top) digital video platforms such as Netflix and Amazon" (Forbes). As traditional Television viewers decrease and they shift toward OTT, advertisers must do the same. Unlike traditional TV advertising, OTT Advertising allow your campaign to be targeted to viewers who care about your content. Instead of guessing demographics based on ratings, you can choose specific targeting such as age, gender, interests, and geography. OTT ensures you only pay for real viewers. With traditional TV advertising, you pay based on ad placements, but now you can monitor the exact number of viewers and pay for each time your ad is actually watched. In addition to only paying when your ad is seen, you can monitor who sees your ad. You can see who has seen your ad from which location, device type, channel, age bracket, and more. 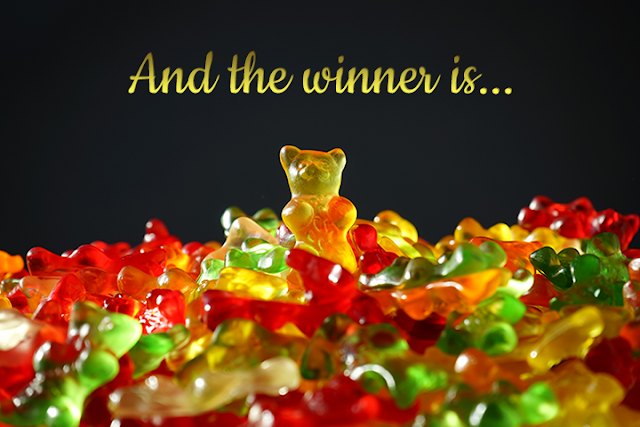 Most importantly, OTT Advertising produces a higher ROI from your campaign. Together, we can monitor how your campaign is running and pause or update your campaign as necessary to ensure you receive the best outcome from your campaign. 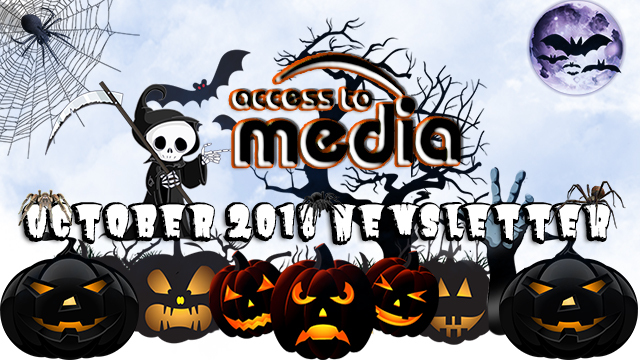 Want to learn more about OTT Advertising with Access to Media?